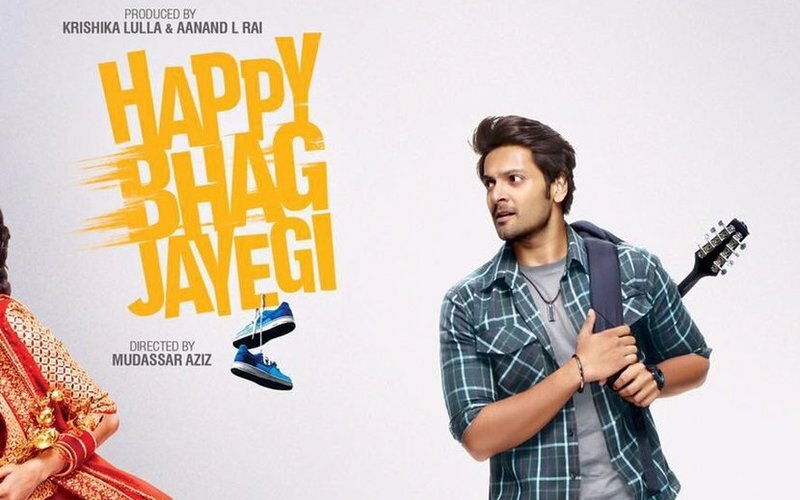 Team Happy Bhag Jayegi has come up with another song from the film. 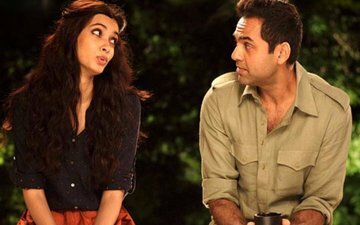 Titled Ashiq Tera, it shows Abhay Deol falling in love -- slowly and hopelessly --with Diana Penty. 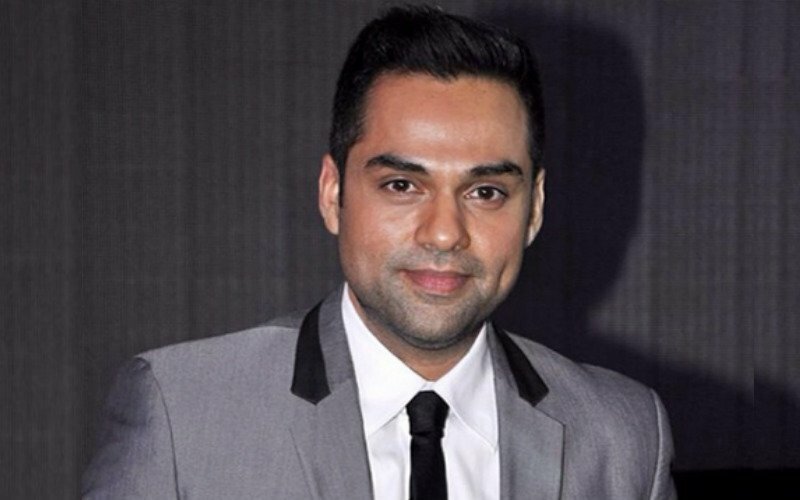 Composed by Sohail Sen, the song has been sung by Altamash Faridi and Sohail. Also starring Ali Fazal and Jimmy Shergill in pivotal roles, the film is about a runaway bride. 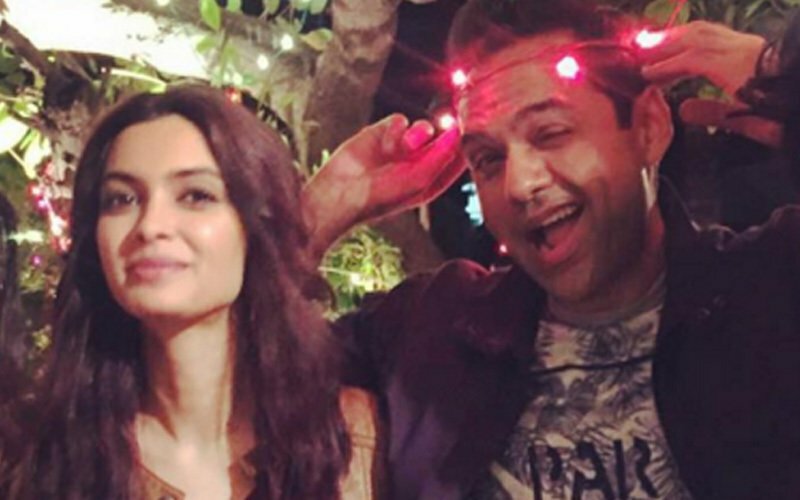 Happy Bhag Jayegi hits theatres August 19. 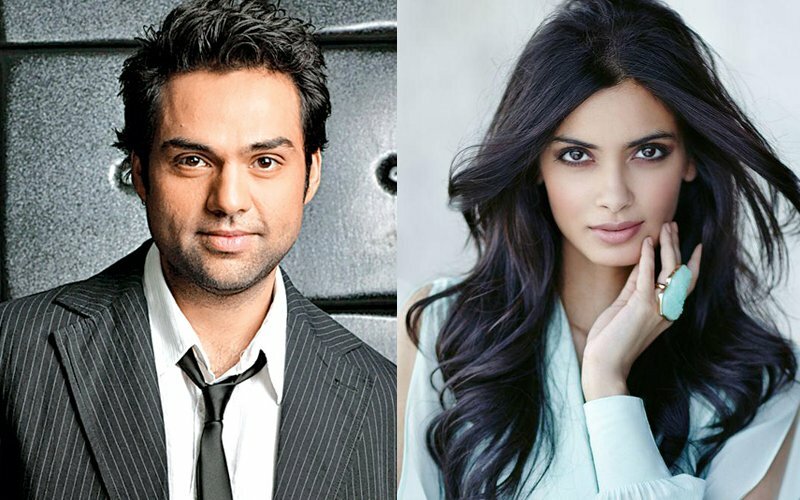 Is Diana Penty a runaway bride in Happy Bhag Jayegi?